Working through the Shannon series from Blacker: here the number 6, on a Mustad 80500-NPBL #5/0. 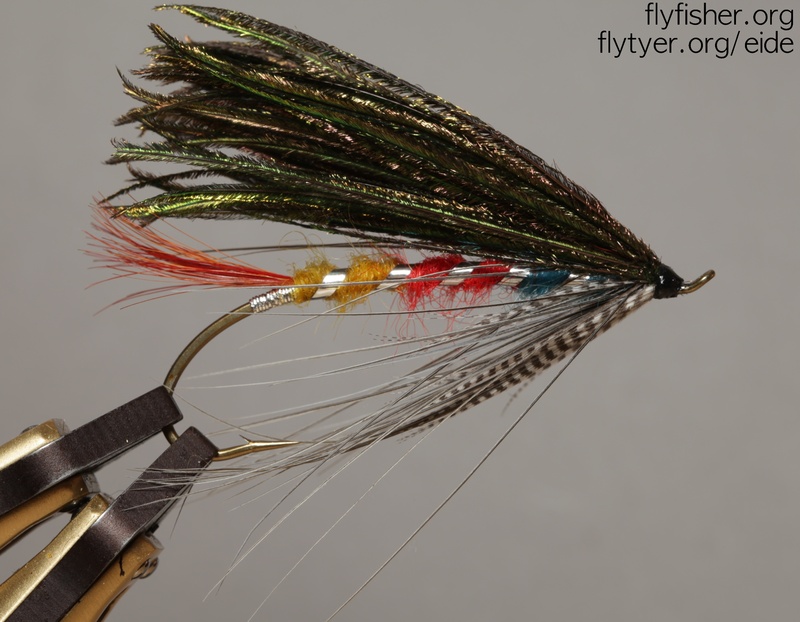 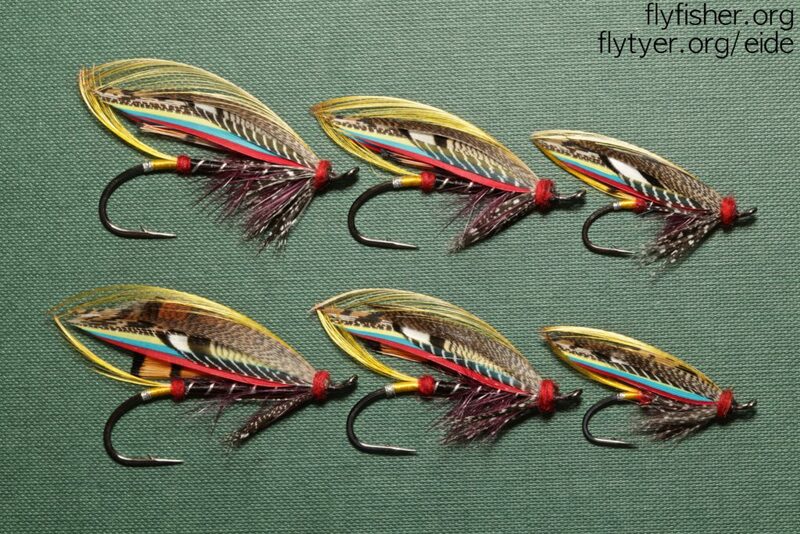 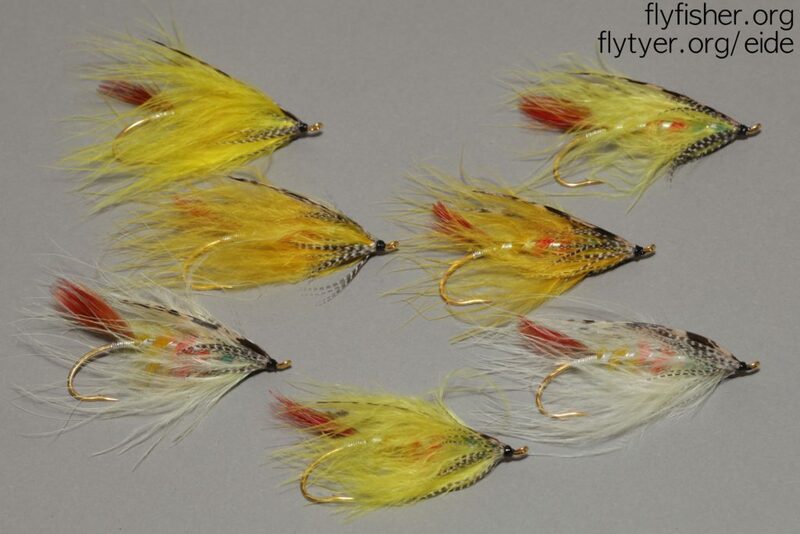 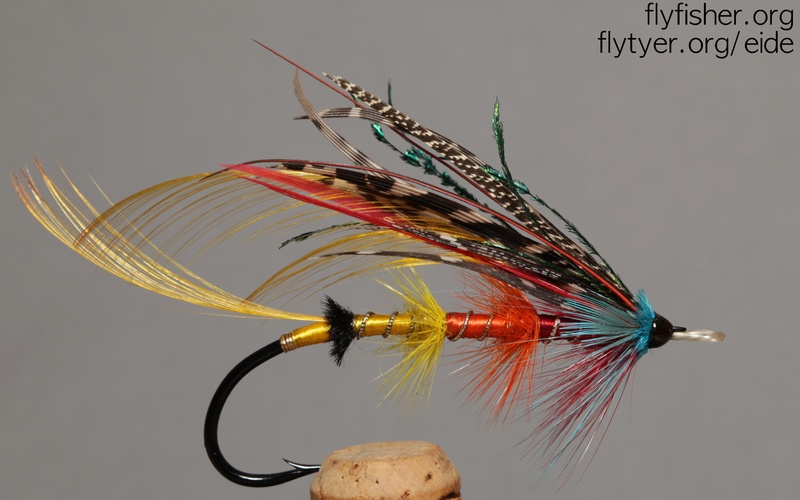 Currently working on a set of Blacker flies, all tied without any cites material, and all tied for fishing. 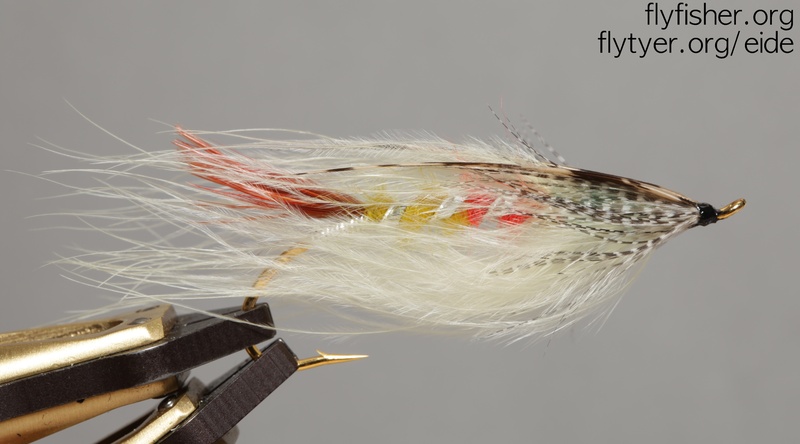 Dodger: a “snowfly” wing pattern that I saw a old #9/0 version of on facebook yesterday. 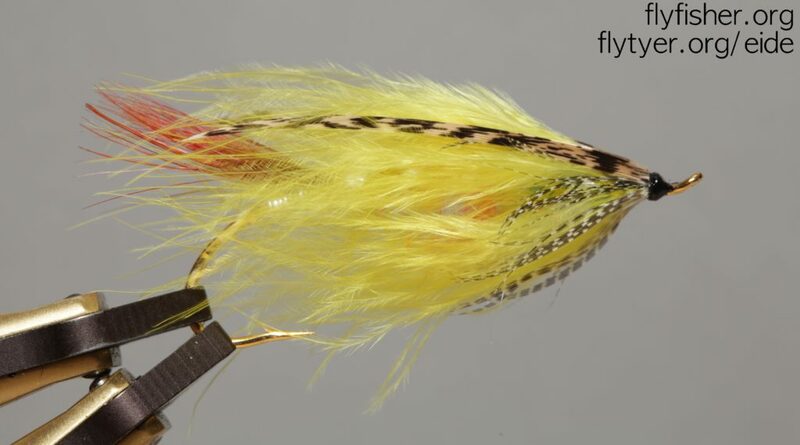 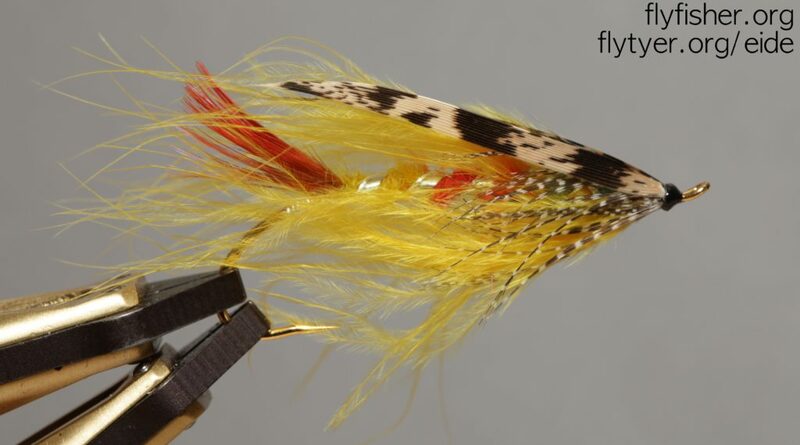 This is a big-wing fly on a Alec Jackson #3/0 spey hook. 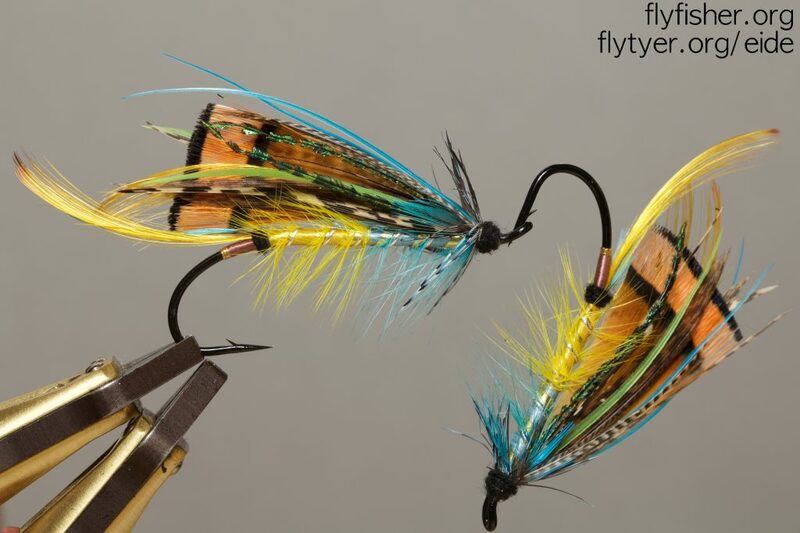 Will swing in Lærdal early June.